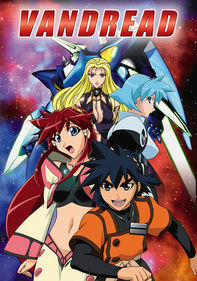 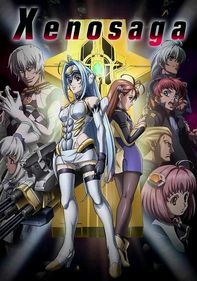 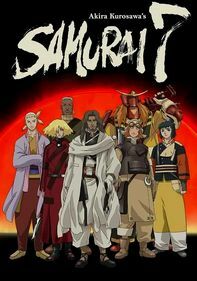 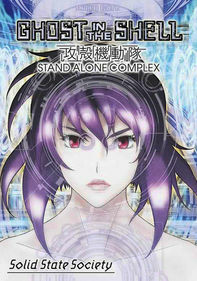 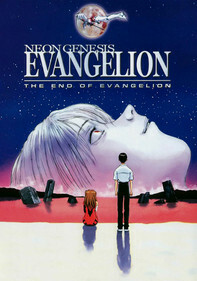 Giant robot anime is the order of the day in this sci-fi adventure series from Japan. 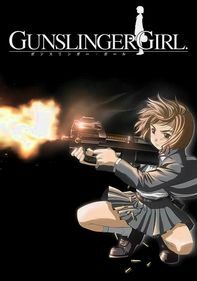 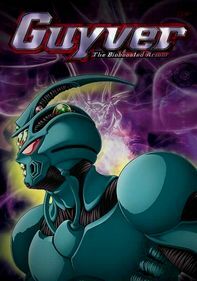 When alien Zonders attack the classmates of schoolboy Mamoru, the United Nations sends the young cyborg hero Gai Shishio to fight off the alien attackers. 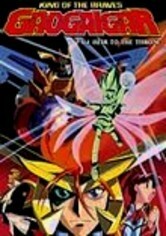 But to hold his own against the attackers, Gai must fuse with the mechanical lion Galeon and the United Nations' Gao Machines to form the king of all robots: GaoGaiGar.